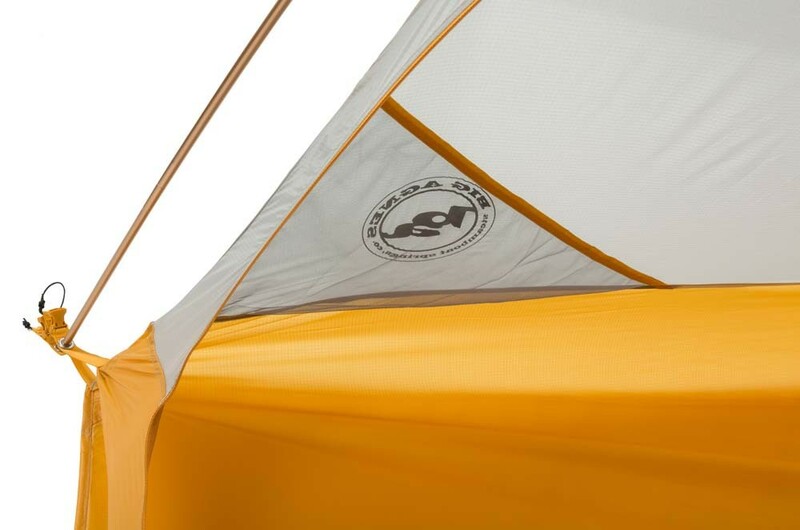 Fly Creek UL series tents are built and designed to be a light weight alternative to the average bivy sack. 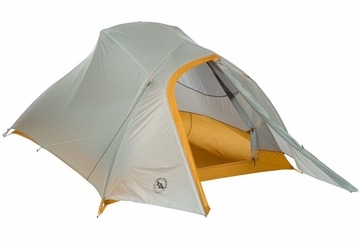 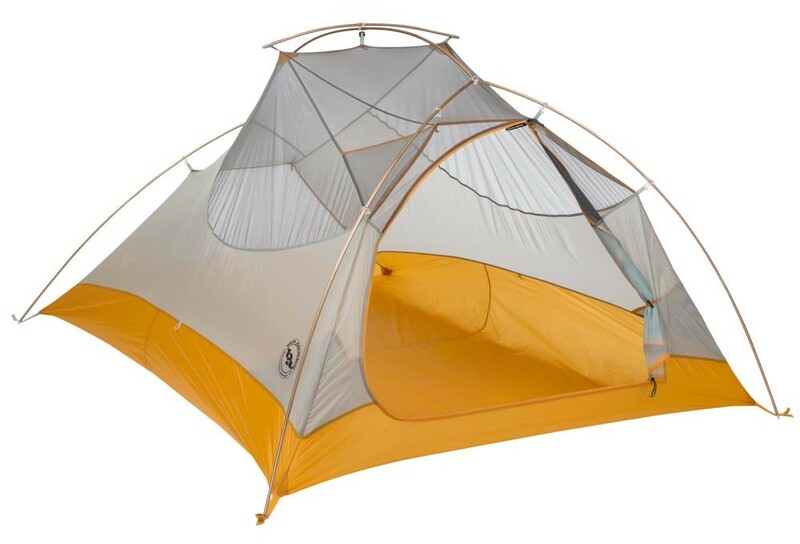 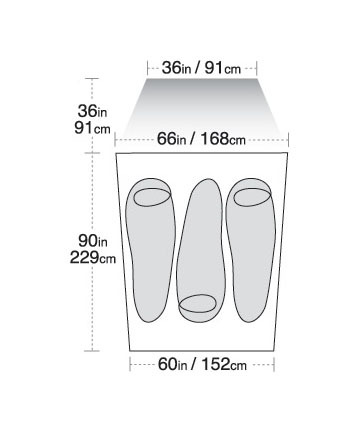 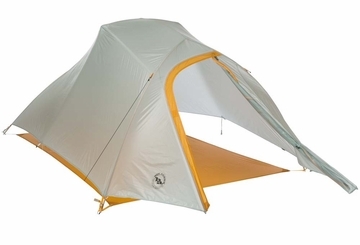 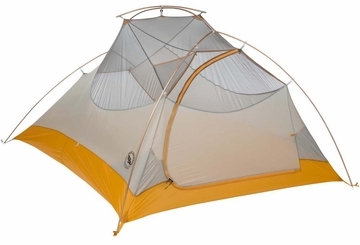 Available in solo and multi-occupancy options, these tents are ideal for lightweight devotees who want a freestanding structure, but aren't willing to commit a ton of space in their pack. 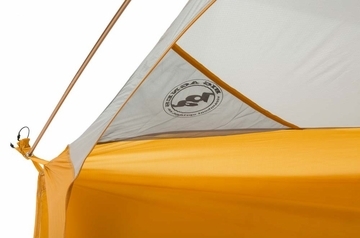 They are efficient, fast and adventurous, just like those who carry the tent. 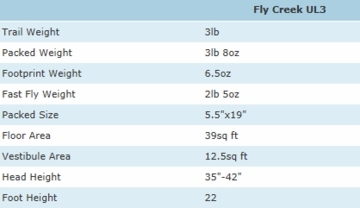 NOTE: Due to this item's size/ weight, there will be extra fees if you select a faster shipping method than UPS Ground in which we we will contact you before shipping your item(s) with a shipping cost quote.